It's been a massively busy summer of festivals for Hippo Campus since their debut album landmark came out in February, and then they're about to set off on a headline tour of Europe and North America! So it seemed now was the window to get out some new music from them, cue warm glow. 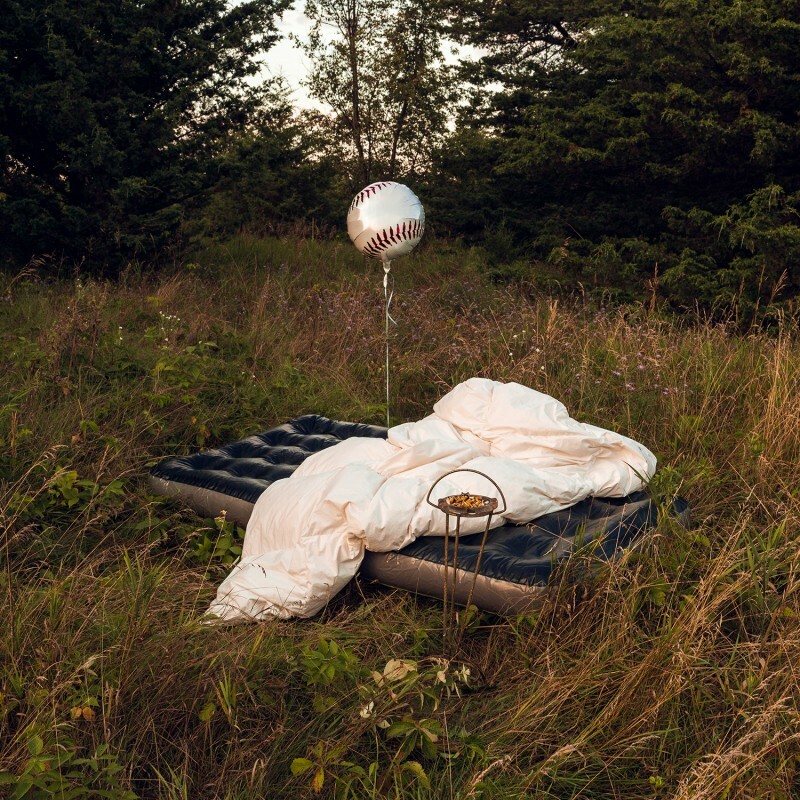 It features a long-time favourite, baseball, which is backed up with two brand new songs - traveler and warm glow. "We had wanted to start writing and recording again after tour and these songs were staring us in the face ever since our first wave of writing sessions for landmark. So we went to Pachyderm studios this summer to get 'em down within a live setting, which was a return to the process of our first two EP's. There were many blueprints (demos on demos) for 'baseball', having gone through a rigorous audition process for 'landmark', and 'warm glow' was, at one time, going to be the closing track of the album. It'd be a lie to say we had this EP figured out from the beginning, but plans are overrated anyhow." For something physical, we still have a few of landmark on yellow vinyl available, as well as the CD version. And make sure you don't miss them on their European tour that starts at the end of the month.